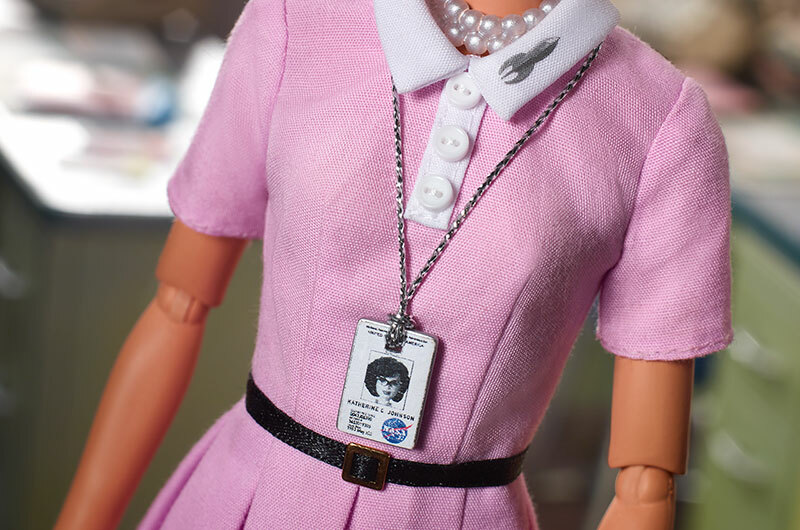 She was the mastermind behind NASA’s Mercury and Apollo programmes where she calculated and verified the trajectories for the space programmes. She was also awarded the Presidential Medal of Freedom in 2015. 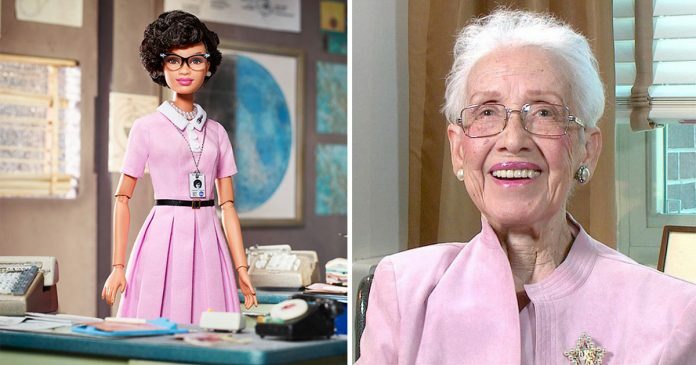 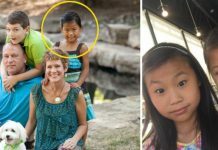 Now, Mattel wants to honour her with her own custom-made Barbie. 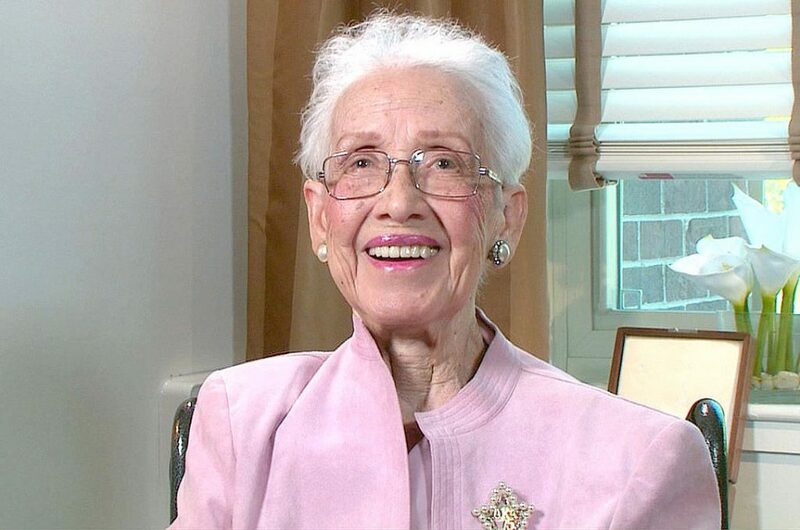 Meet former NASA Langley Research Centre mathematician, Katherine G. Johnson. 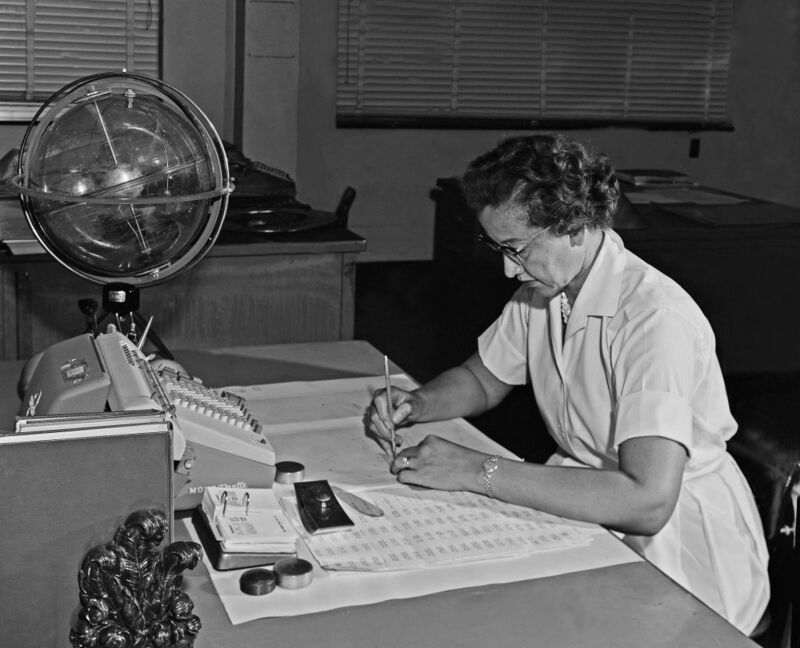 Johnson was one of the black women who worked at Langley as a ‘human computer’ before she calculated the trajectory of NASA’s first American-manned flight into space. 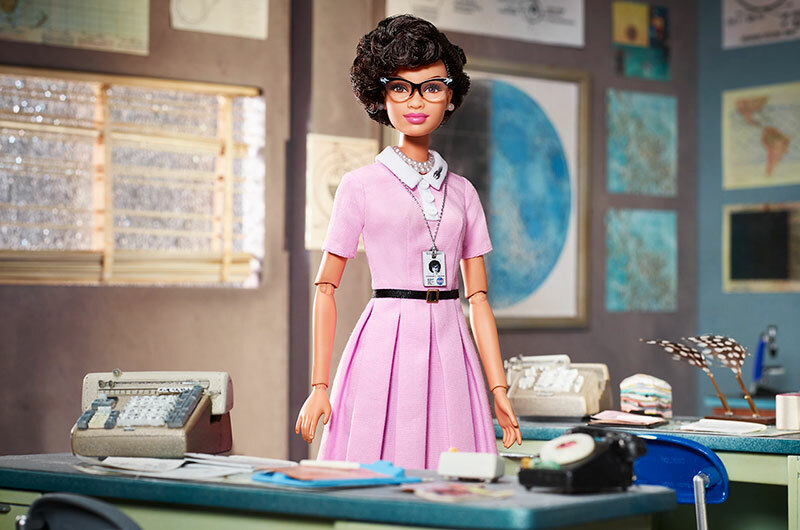 Johnson was also featured in the popular book written by author Margot Lee Shetterly, “Hidden Figures” which was adapted into a film with the same title. 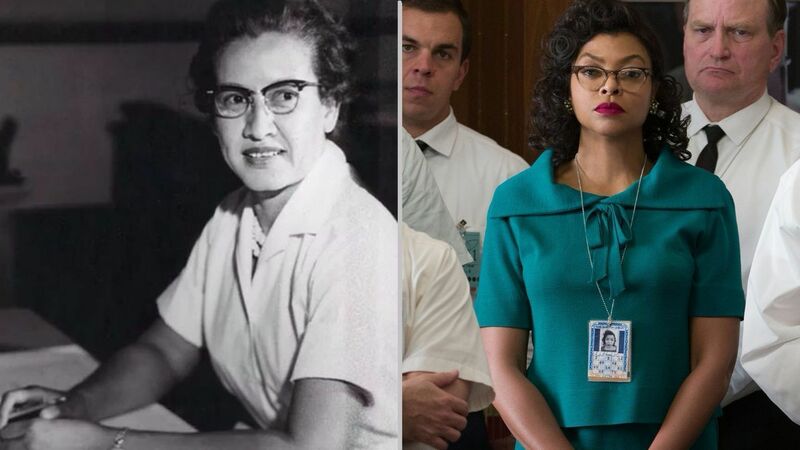 “We know that you can’t be what you can’t see. 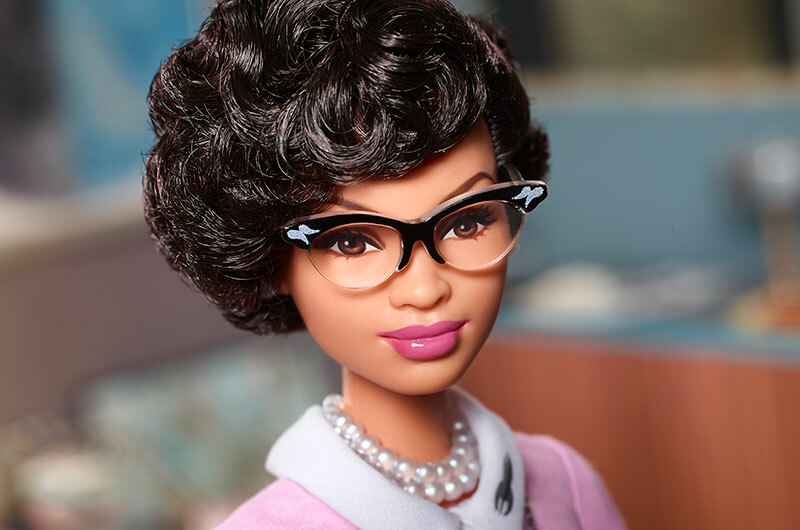 Girls have always been able to play out different roles and careers with Barbie and we are thrilled to shine a light on real-life role models to remind them that they can be anything,” Lisa McKnight, senior vice president and general manager for Barbie, said in a statement. 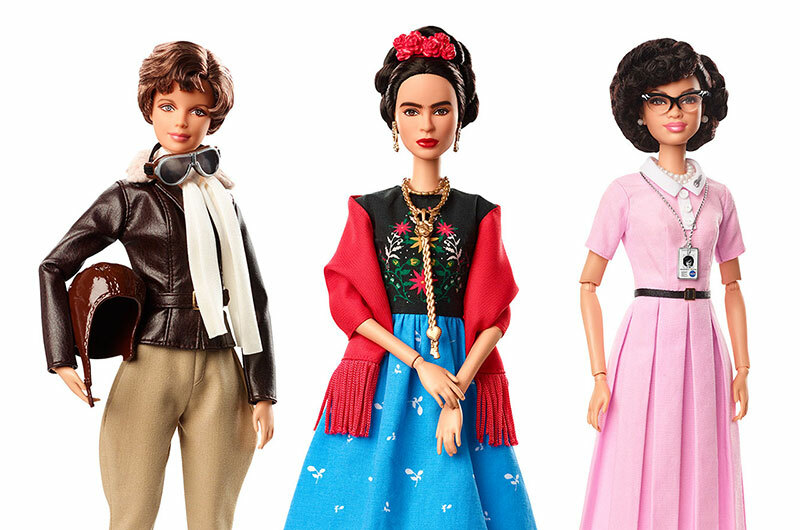 The dolls are available on the Mattel site for $29.99.